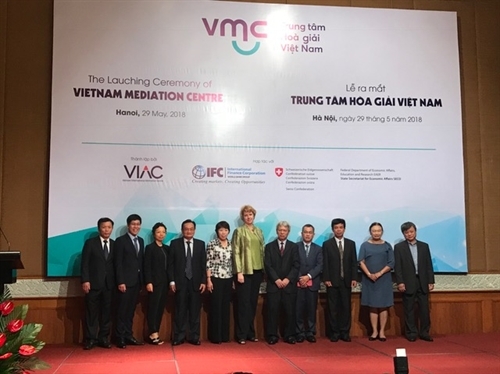 The launching ceremony of the Vietnam Mediation Center (VMC) and the Rules of Mediation was organized on May 29 in Hanoi. 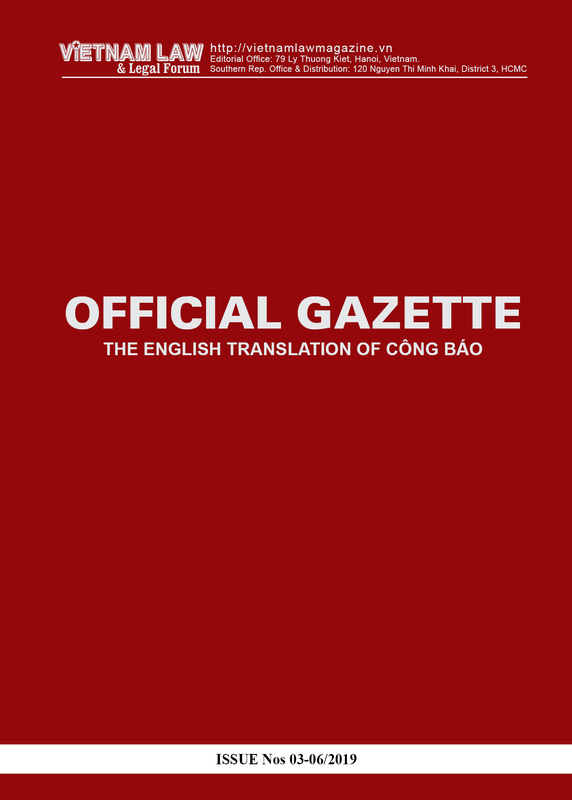 The event was held by the Vietnam International Arbitration Center (VIAC), with support from the International Finance Corporation (IFC), member of the World Bank Group. 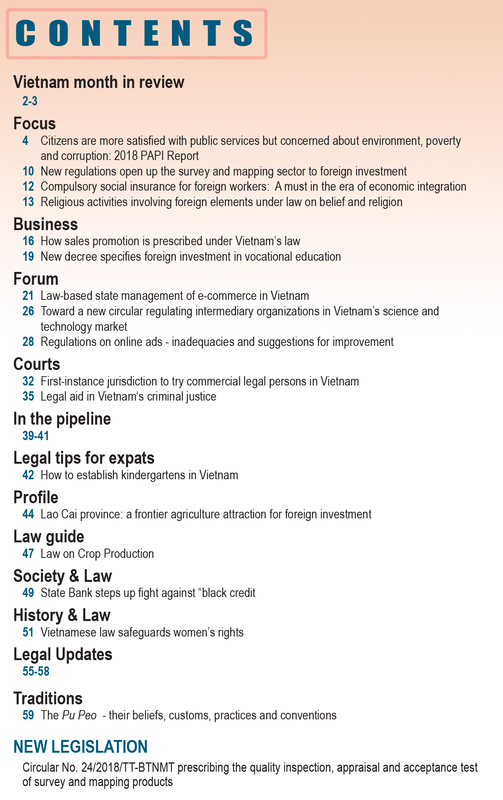 The VMC, one of the first organizations of this kind in Vietnam, provides dispute resolution services through mediation based on Government Decree No. 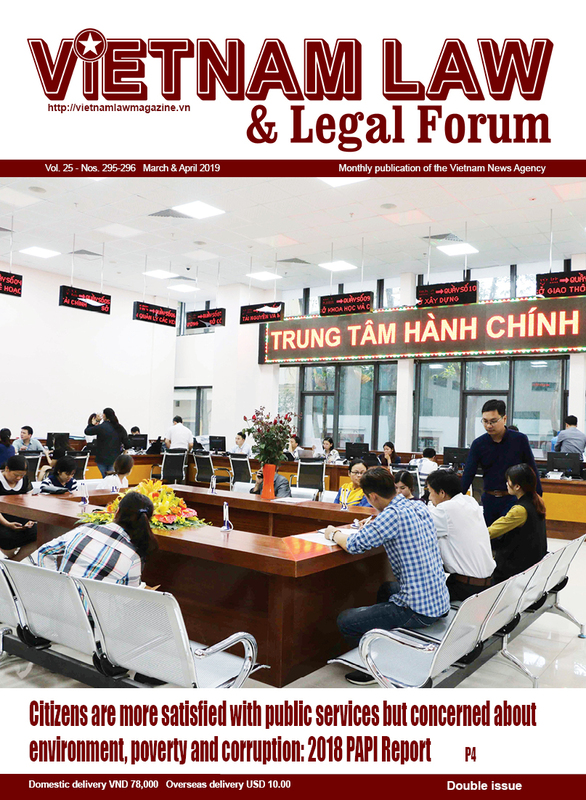 22/2017/ND-CP on commercial mediation.